The Venus GX features lower cost, mainly because it has no display or buttons. See the additional information tab above for an extract from the manual. The Venus is a work in progress, there is lots of future functionality built in and just waiting for software updates to enable it. They are currently working to make the the Venus software run on the Beaglebone Black, a 45 USD single board computer similar to the RaspberryPi. Also someone from the community is working to make the full Venus image run on a RaspberryPi. Go through the developers mailing list archive to find the latest status. 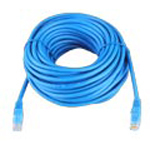 Communication to Victron Products can then be done using the standard USB interfaces, such as the VE.Direct USB cable. The maximum number of VE.Direct devices on a CCGX is 5 (2 normal and 3 via USB. Max number of VE.Direct devices on a Venus GX is 6 (2 normal, and 4 via USB). 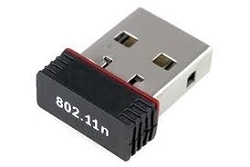 Though the CCGX has no built-in WiFi, it can easily be added by inserting a USB-WiFi dongle. See CCGX Manual, section 1.4.2 for details. The built-in WiFi in the Venus GX has (unfortunately) a very low signal strength. Making it good enough to connect to with a phone, tablet or laptop for setup and readout. 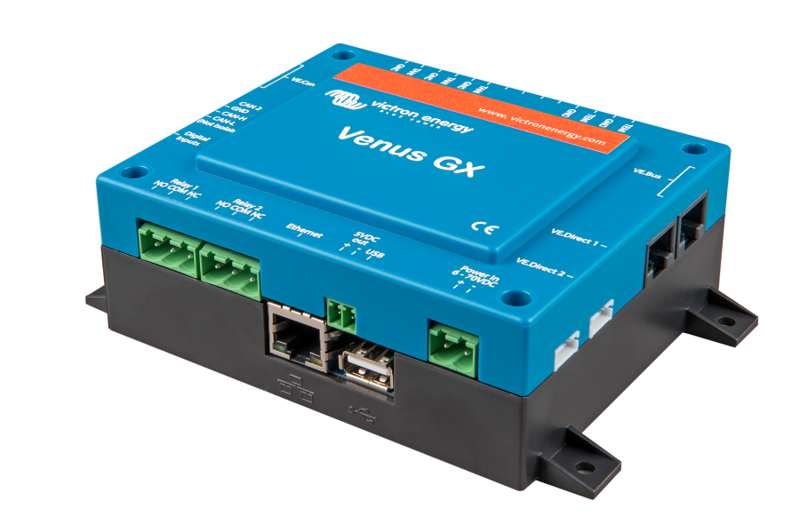 But to connect the Venus GX to the internet, either use the built-in Ethernet port or add a USB-WiFi dongle. See CCGX Manual, section 1.4.2 for details. 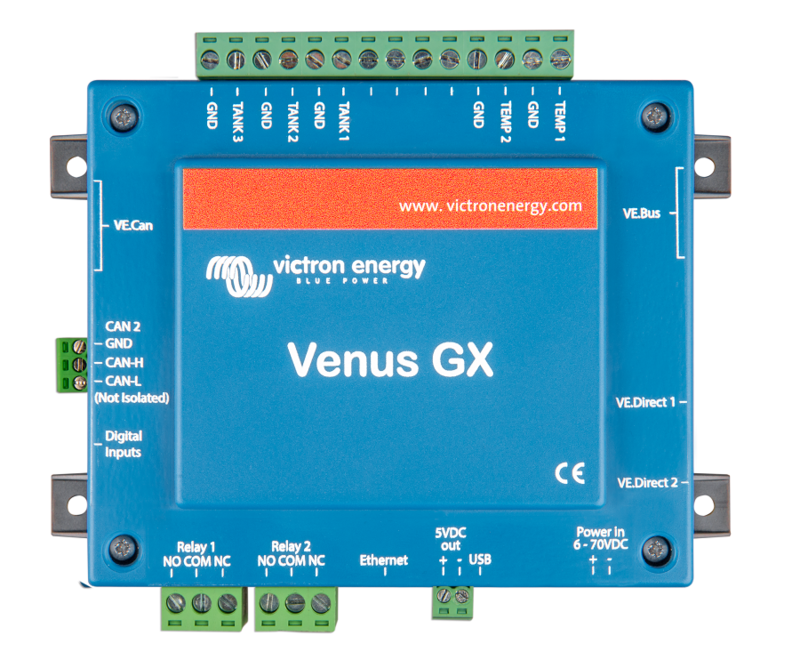 And make sure to run v2.06 or later on the Venus GX, the first batch of Venus GX-es is shipped with v2.05. The hardware of the Venus GX contains a Bluetooth Smart chipset, but there is no function for it in software yet. The second CANbus port is accessible via the GND, CAN-H and CAN-L terminals on the left of the product. This is a future function: there is no functionality behind this yet. 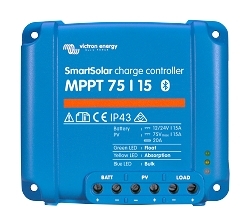 The programmable relay can be set to act as an alarm relay, automatic genset start stop, or just an on/off switch, controlled via the GUI and/or ModbusTCP. 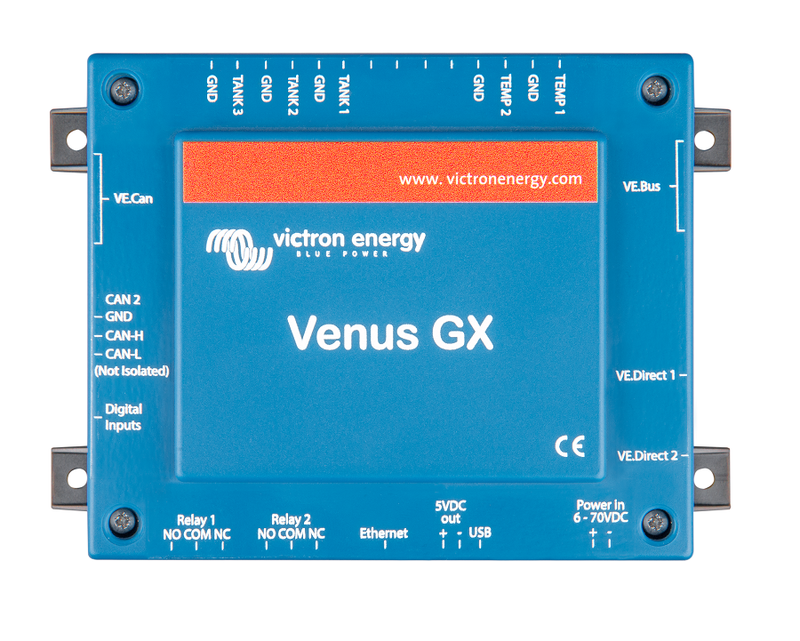 In the Venus GX hardware there are two relays, but for now only one of them can be used. 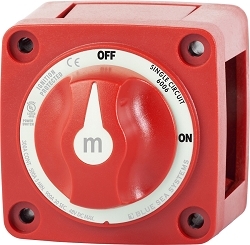 The tank level inputs are resistive: connect them to a resistive tank sender. Such tank senders are not supplied by Victron. The tank level ports can each be configured to work with either European tank senders (0 - 180 Ohm), or US (240 - 30 Ohm). 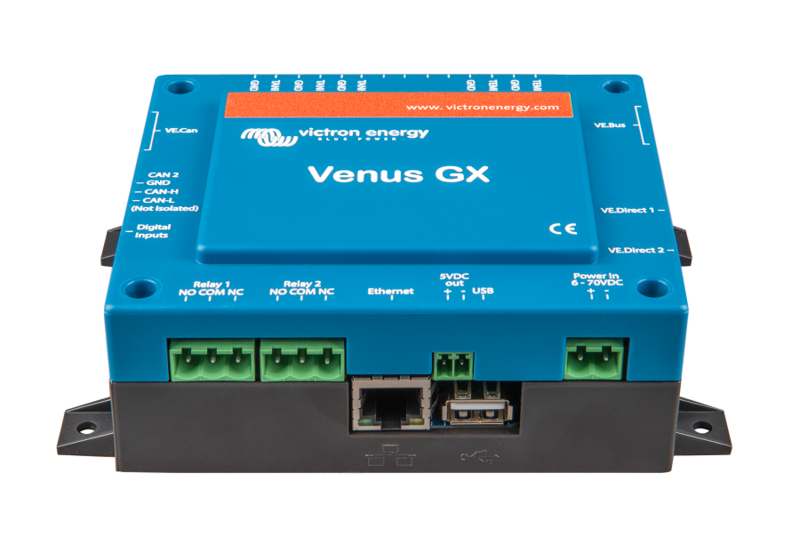 The Venus GX has two temperature inputs. Which can be used to measure & monitor all kinds of temperatures. The temperature senders are not included. The required sensor is the same as used with Multis, Quattros and many other Victron products. 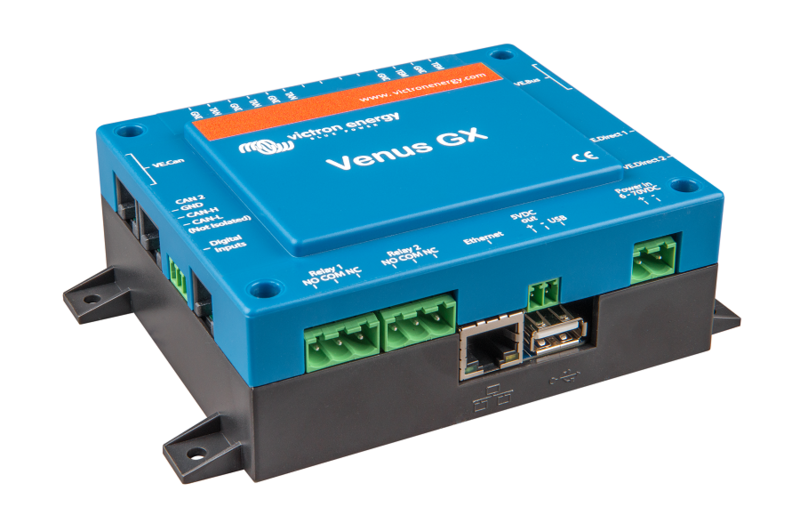 The Venus GX has five digital IO channels. The IO is not supported yet in software. The channels are accessible via the RJ-12 socket on the side. A customer/installer needs to self-wire this. The first implemented function will probably be to count pulses from (water)pumps. Hardware description: The IO inputs are non isolated. These digital inputs operate at 3V3 levels, and can withstand up to 5V input. Each input has an internal 10k pull-up resistor to 3V3. We recommend to wire it to a a potential free relay or otherwise open collector/optocoupler output.